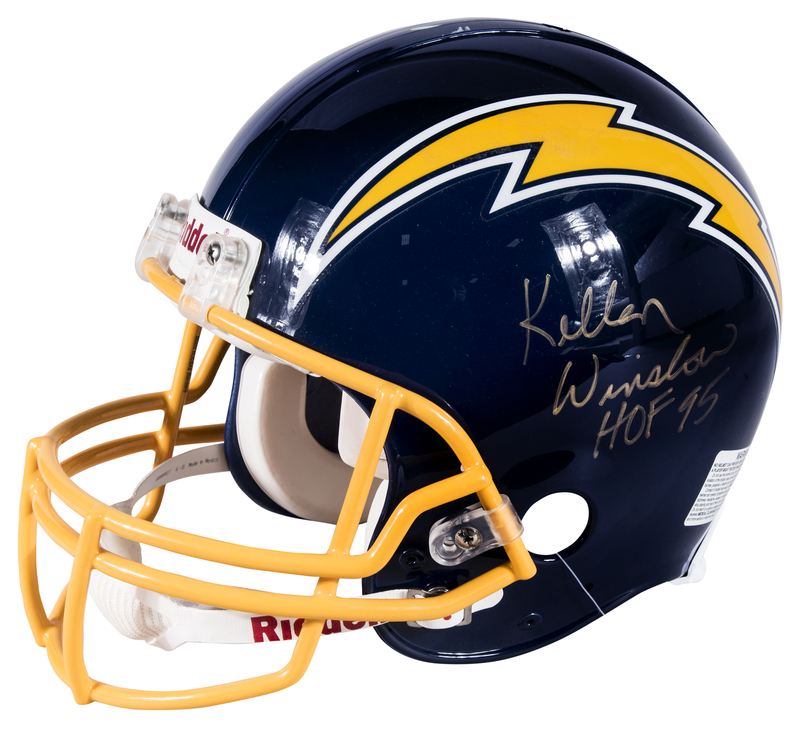 Kellen Winslow Sr. was one of the great tight ends in football history, playing nine seasons for the San Diego Chargers in the 1970’s and 1980’s. 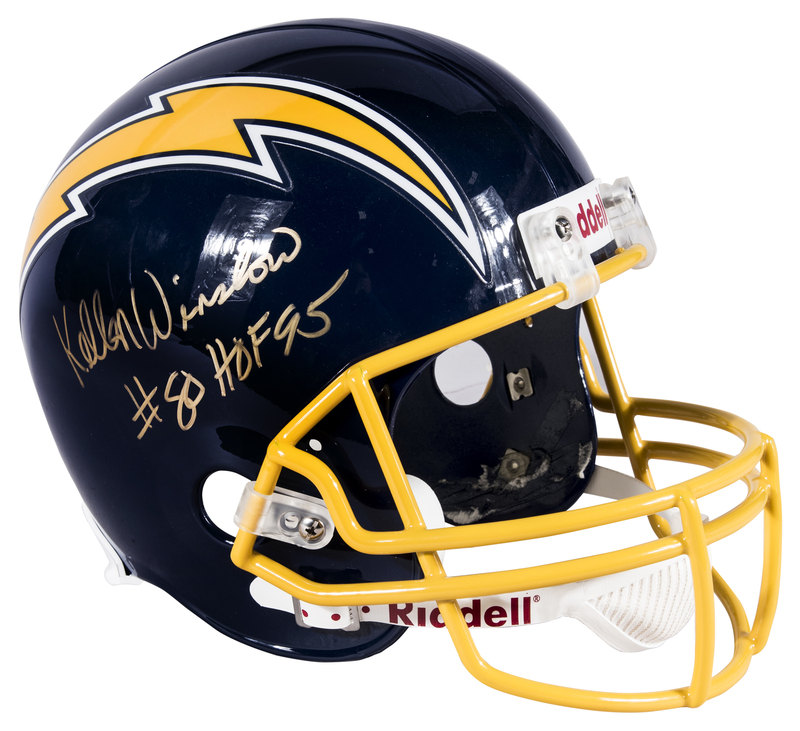 Winslow twice led the NFL in receptions and scored 45 touchdowns for San Diego. 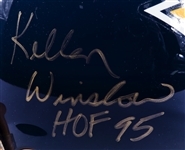 Winslow was inducted into the Pro Football Hall of Fame in 1995. 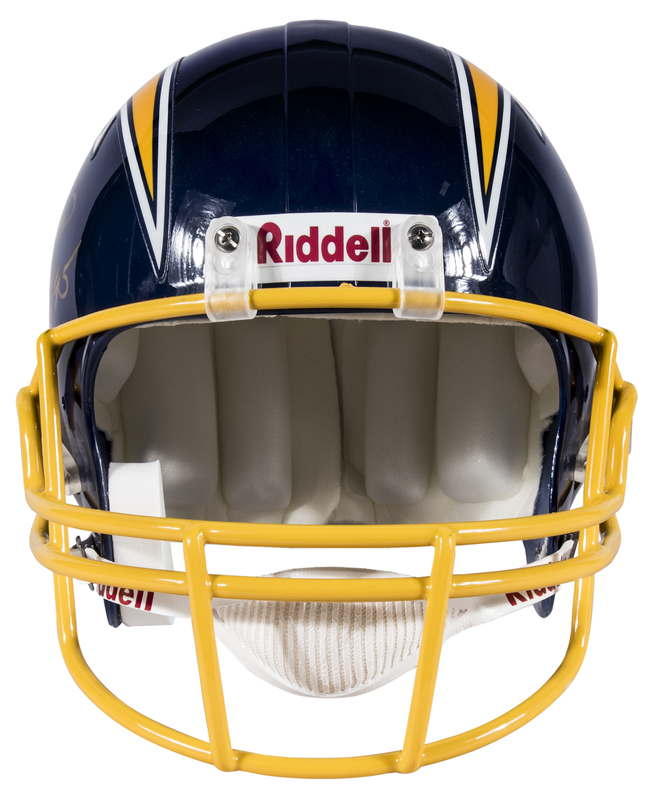 Offered here are two blue San Diego Chargers Riddell helmets signed by Winslow in gold marker. 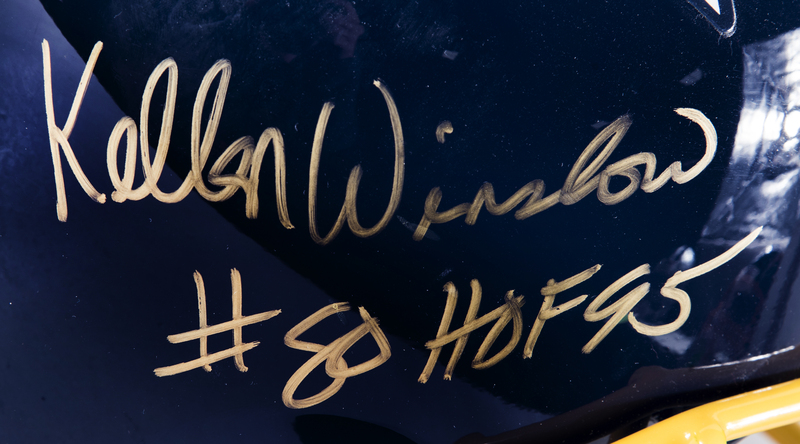 He inscribed “#80 HOF 95” on one helmet and “HOF 95” on the second. 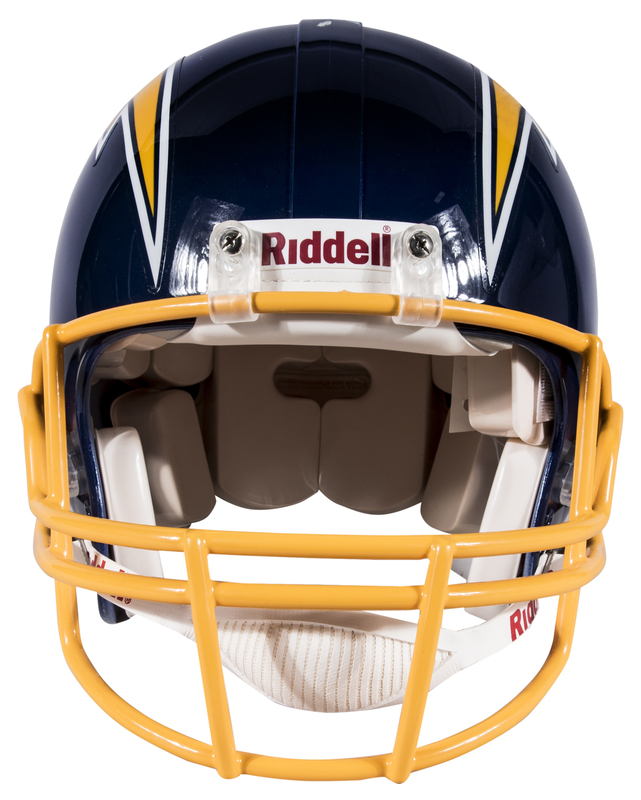 Each helmet comes with a COA from Beckett Authentication Services (F63855, F63856).